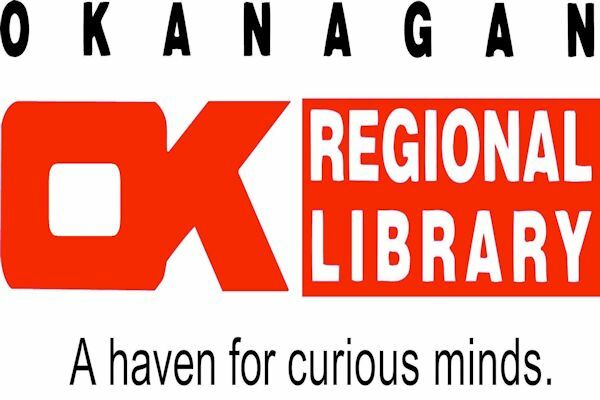 At the Okanagan Regional Library Board meeting on Wednesday, directors continued a strategic planning process to transform the public library system over the next few years. Recognizing the leaps in technology and access to information in the past decade, the Board considered how to prioritize the library’s traditional roles with emerging opportunities in such areas as teaching digital literacy, educational and cultural partnerships, and revitalization of library spaces. The next step in strategic planning involves public consultations to be held in Revelstoke, Kelowna, West Kelowna, Keremeos, and Salmon Arm. Board directors will be seeking feedback from both library members and non-members on how they envision the library to look in the future and what kind of services are important. At the meeting, directors approved a total budget for 2016 of $18,247,446. This represents a 1.98% increase, or $351,818, over the 2015 budget. Half of the increase will fund negotiated wage increases for staff, while other increases are related to higher rents and utilities, and higher book and eResource costs based on inflation and the effect of the lower Canadian dollar. The budget increase also covers the cost of moving furnishing purchases into the regular ORL levy, rather than the current practice of making requests to local governments in a separate process.